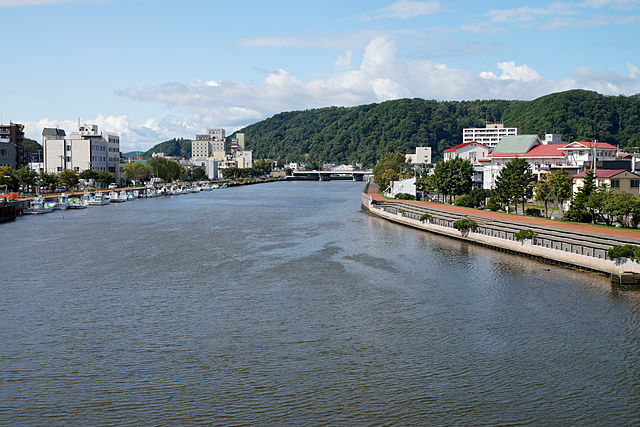 Abashiri is capital city of Okhotsk Sub-prefecture on the northern coast of Hokkaido. Once unimaginably far in the back of beyond, the name Abashiri used to strike terror into the hearts of suspected lawbreakers. 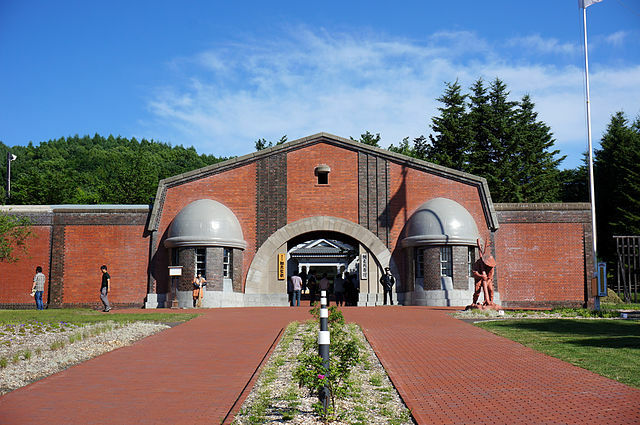 ​It was the site of Japan's first maximum-security prison, built in 1890 when the enlightened Meiji era leaders decided to copy Western ways instead of simply executing convicted criminals. Enlightenment in this case, however, translated into backbreaking hard labor "mostly road construction", and for difficult cases like political prisoners, unheated cells in a region where winter temperatures often fall below -20 degrees. The prison was finally closed in 1984, though a newly constructed prison continues the tradition. 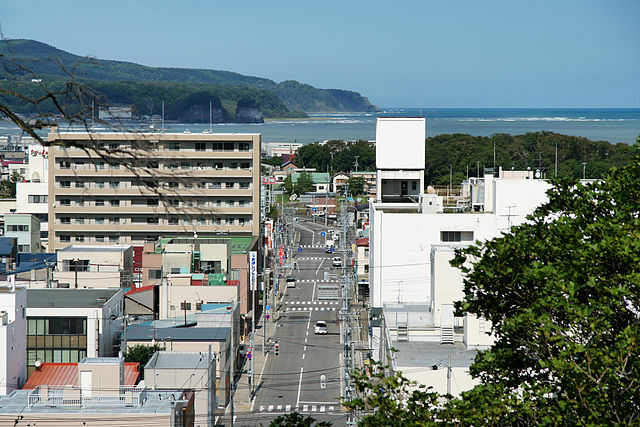 Today's Abashiri is a modern town filled with the implements and smells of its largest industry, fishing. Being a fishing port, the thing to eat here is fresh seafood, particularly crab. There's a morning market with great selection. 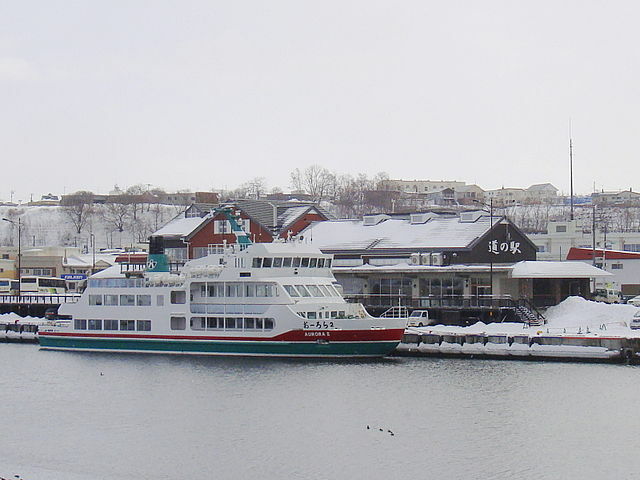 In winter, when the famed pack ice has surrounded the town, you can hop aboard Icebreaker Aurora Boat which departs from Abashiri Port, for a one-hour tour of the stuff up close and personal. The boat rides take about an hour and run several times a day from late January to the end of March. 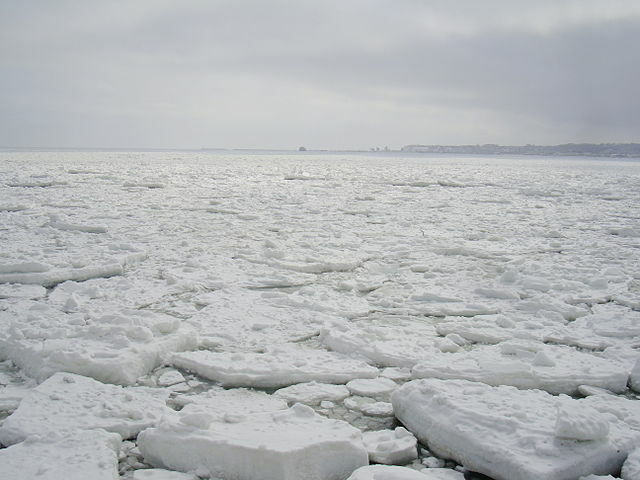 The sea ice typically reaches the coast around Abashiri in mid to late January and disappears again by late March to mid-April. The best time to view it is usually around the second half of February. Under good conditions, the drift ice can also be observed from the coast. The popular way is to take the Ryuhyo Monogatari Gou Train which runs between Abashiri and Shiretoko-Shari Stations. The train has panorama windows and operates along the coast during the drift ice season. You can enjoy a slow ride along the Sea of Okhotsk covered with ice floes. The Ryuhyo Monogatari Gou train is covered by Japan Rail Pass. 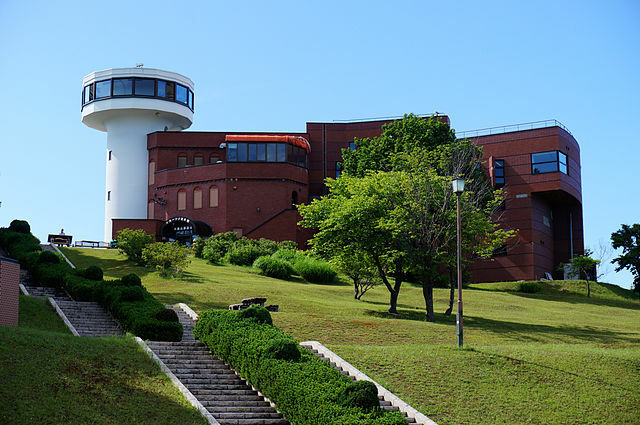 Abashiri Prison Museum - Following a major modernization of the Abashiri Prison in 1984, the prison's original buildings were moved into the Abashiri Prison Museum halfway up Mt. Tento to free up some real estate. Inside are wax dolls of prisoners and a hair-raising array of shackles and other prison paraphernalia. ​It illustrates the daily life of prisoners and exhibits more than a dozen buildings and structures of the old prison. Buses operate from Abashiri Bus Terminal via Abashiri Station to the museum. ​Take a bus and get off at the Hakubutsukan Abashiri Kangoku bus stop in front of the museum "takes about 10 minutes from Abashiri Station". Hokkaido Museum of Northern Peoples - A modern and moderately interesting museum documenting the lives of northern peoples around the world, not just Japan's own Ainu, but Canadian Inuit, Scandinavian Saami and many more. Most of the material is also in English and there are some fairly bizarre exhibits involving, among other things, seal intestines. 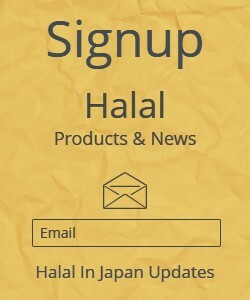 It covers topics such as food, clothing, dwellings, transport and the spiritual world with many exhibits, illustrating the differences and many similarities between the various peoples. 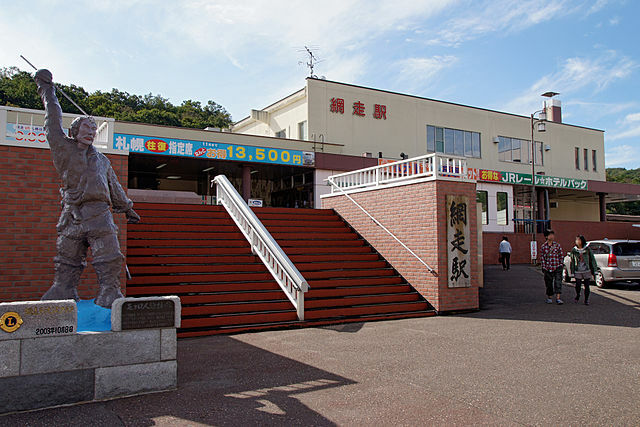 Take a bus from Abashiri Bus Terminal or Abashiri Station towards the museum. ​Get off at the Hoppo Minzoku Hakubutsukan-mae bus stop in front of the museum "takes about 15 minutes from Abashiri Station". Okhotsk Ryu-hyo Museum - A museum devoted to pack ice, a common phenomenon in the Okhotsk Sea but for some reason a subject of fascination among the Japanese. ​Here you will learn all you ever wanted to know and more about pack ice, and even get a chance to touch some in a room kept at -15 degrees. 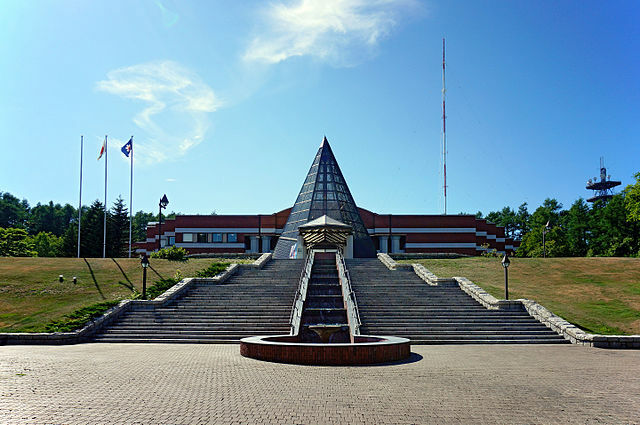 Okhotsk Ryu-hyo Museum is within walking distance from Museum of Northern Peoples. ​By Air - The nearest airport is Memanbetsu, 16 km south of Abashiri. JAL and Air Do operate a few round trips per day between Tokyo's Haneda Airport and Memanbetsu Airport. Buses connect to the train station before and after flights. Train - Abashiri is the terminus of the JR Sekihoku Line from Asahikawa and a junction of the Senmo Line to Kushiro via Akan National Park. Okhotsk Limited Express trains run from Sapporo to Abashiri "takes about 5 and half hours". Bus - Hokkaido Chuo Bus and Abashiri Bus operate day and night buses between Sapporo and Abashiri "takes about 6 hours". ​Buses arrive and depart from Abashiri Bus Terminal, a short walk east from JR Abashiri Station. You can pickup map and guidebooks from Tourist Information Centers.